Sign in here if you already have a ACFIPS account. If you don't have an account with the ACFIPS, please create one to book for an event,track your order status and update your account details. I'd like to receive newsletters from the ACFIPS. 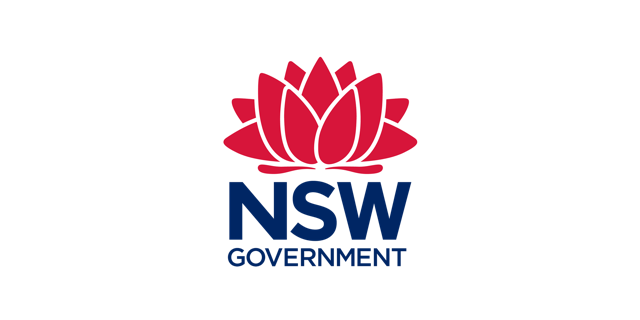 ACFIPS is a not-for-profit organisation funded by Training Services NSW Department of Industry and specific grants from other government agencies.